Residence life is an important part of the student life experience at Anderson University. We’re committed to providing a quality residential experience, driven by relationships, integrity, spiritual growth, and welcoming diversity. Our residence hall staff of professional resident directors (RDs) and student resident assistants (RAs) works hard to create communities in our halls that encourage personal and spiritual growth and a feeling of home. 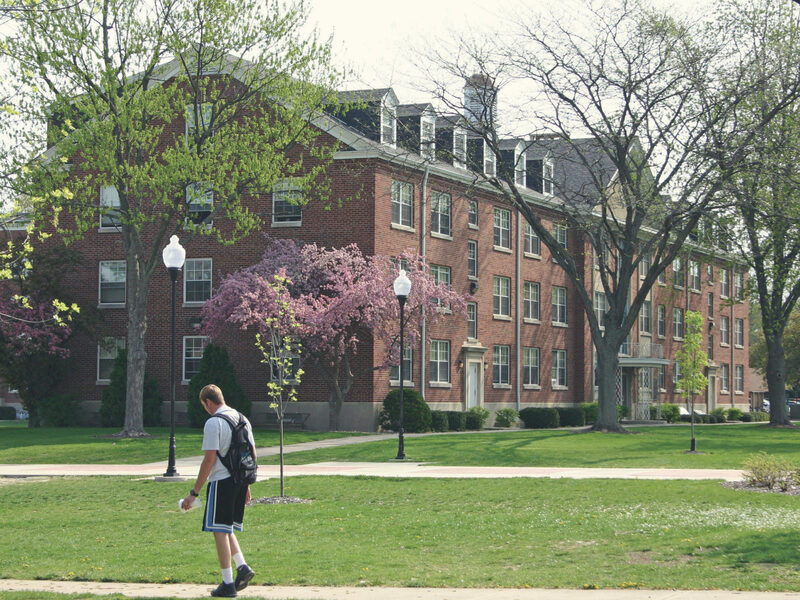 Completed in 1954 and renovated in 1999, Dunn Hall houses approximately 190 men. Students have the option of two-person rooms, single rooms, or larger three-to-four person rooms on a space available basis. Dunn is in the center of campus near the Olt Student Center. Completed in 1964 and renovated in 2008, Smith Hall houses approximately 205 men. Smith offers traditional two-person rooms and is on the east end of campus, near the O.C. Lewis Gymnasium and Kardatzke Wellness Center. Completed in 1958 and renovated in 2008, Martin Hall houses approximately 183 women. Martin offers traditional two-person rooms, single rooms and larger three-to-four person rooms on a space available basis. Martin is on the east end of campus by Smith Hall. 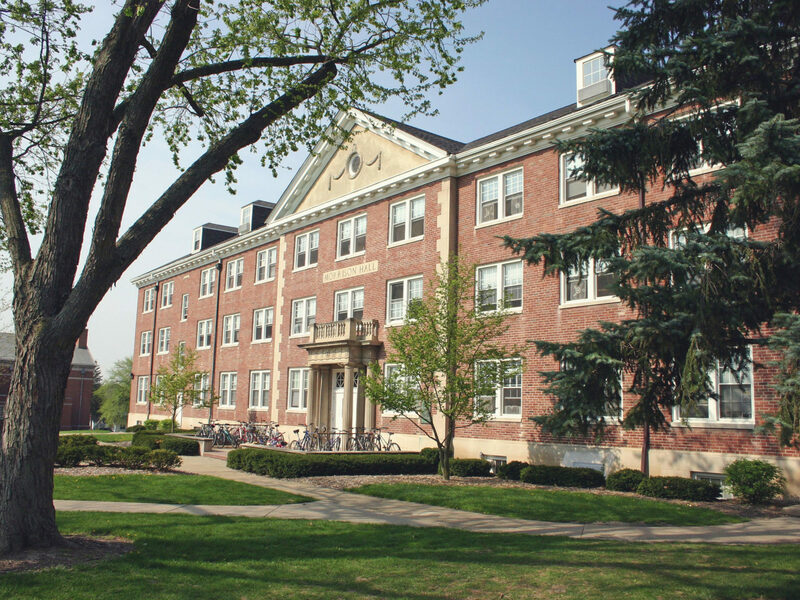 Completed in 1949 and renovated in 2007, Morrison Hall houses approximately 183 women. Morrison offers traditional two-person rooms, with four-to-six person rooms on a space available basis. Morrison is on the west end of campus near Decker Hall. Myers Hall was completed in 1970 and renovated in 2016. 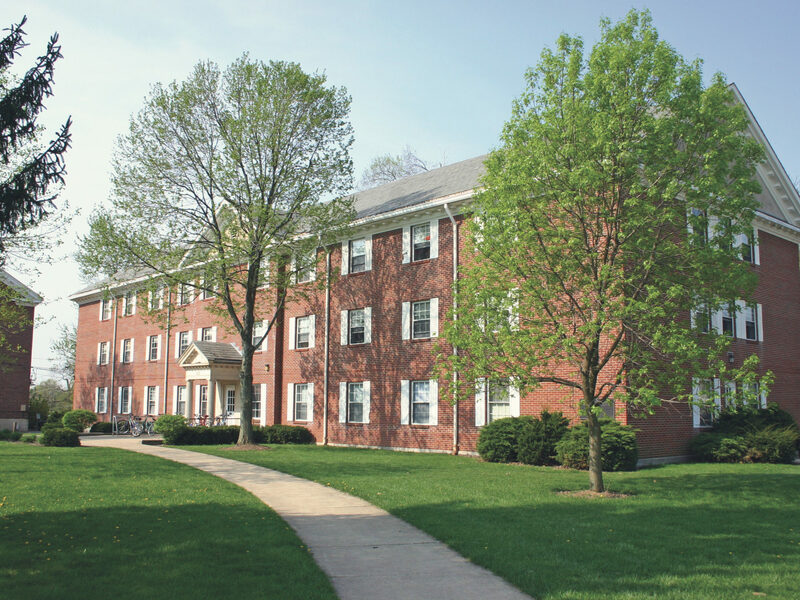 This residence hall houses approximately 111 women in suite-style rooms (two bedrooms connected by a shared bathroom). Myers is located at the intersection of University Boulevard and Cottage Drive. Apartment-style living for seniors and juniors; located at Fifth Street and Nursery Road. Apartment-style living for seniors and juniors; located at Eighth and Chestnut Streets. Apartment-style living for seniors and juniors; located at Sixth Street and College Drive.